“The man. The myth. The legend.” To celebrate the upcoming highly anticipated third installment of the adrenaline-fueled John Wick action franchise, Hot Toys has released images of the John Wick 1/6th scale collectible figure from John Wick: Chapter 2. 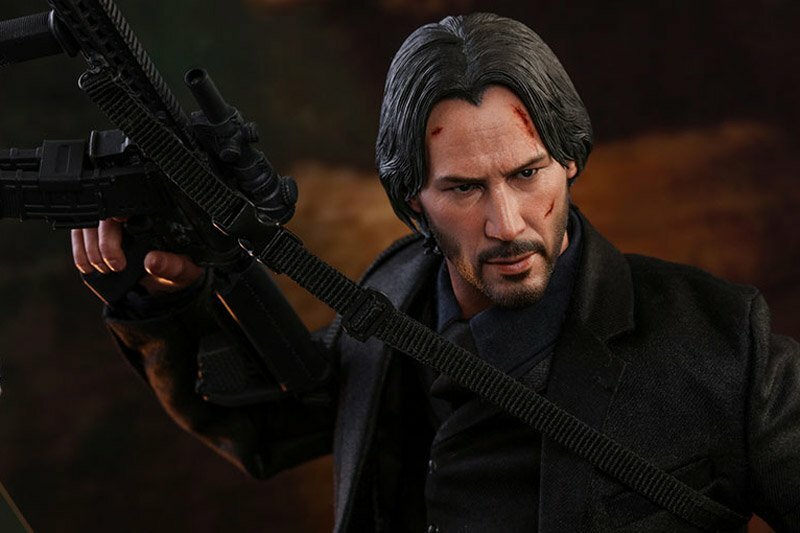 Check out the John Wick Hot Toys figure in the gallery below, and click here to pre-order it! Masterfully crafted, this impressive movie-accurate 1/6th scale John Wick collectible features a highly detailed head sculpt, a finely tailored three-piece suit, multiple articulations and an arsenal of weapon accessories including a variety of pistols, shotguns and rifles, a knife as well as John Wick’s signature pencil. The collectible figure also includes two Blood Oath Markers, several gold coins and a specially designed figure stand. RELATED: Exclusive: Keanu Reeves Talks John Wick 3: Parabellum! 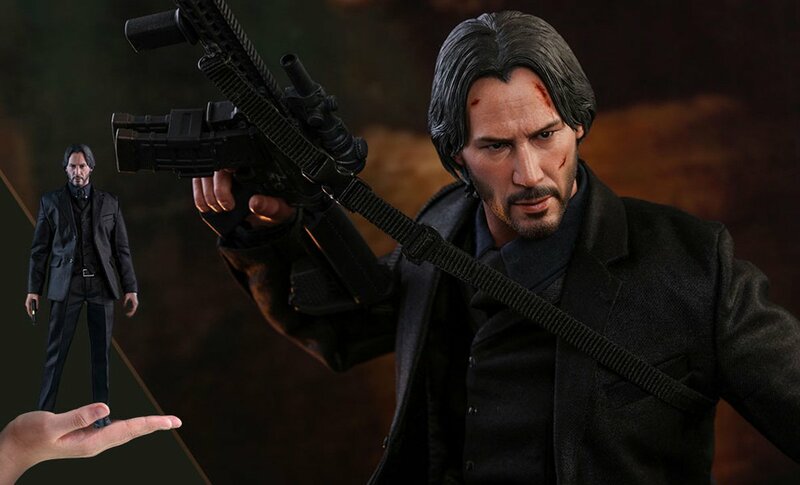 The post John Wick Hot Toys Figure Brings the Baba Yaga Home appeared first on ComingSoon.net.